What’s HOT in Houston, Texas besides the weather? BBQ Pits and the King-of-Que! The weather has been heating up and so are the BBQ pits. 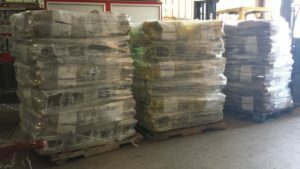 We have been shipping out some real monsters lately. Be sure to check out the video of the 33 foot trailer debuting at Del Mar Horse track in California. We would also like to remind everyone that July is the peak month for grilling accidents. 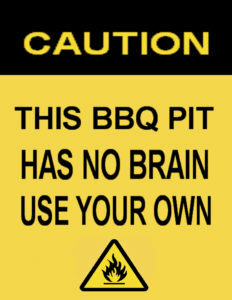 Be safe and be sure to check out our Barbecue safety tips. With all the rain we’ve had in Houston this year it has been hard to find quality smoking woods. Most are too wet, molding, or still too green. 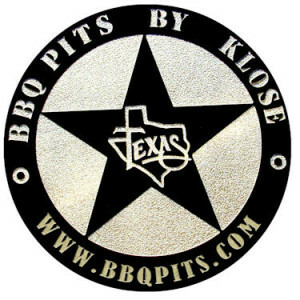 BBQ Pits by Klose is happy to announce that we just brought in pallets of Hickory, Mesquite, and Pecan. Quality Oak is still hard to find and rumor has it that Oak Wilt could be to blame. So be sure and stock up while supplies last. Thanks for the heads up, I’ll look into!